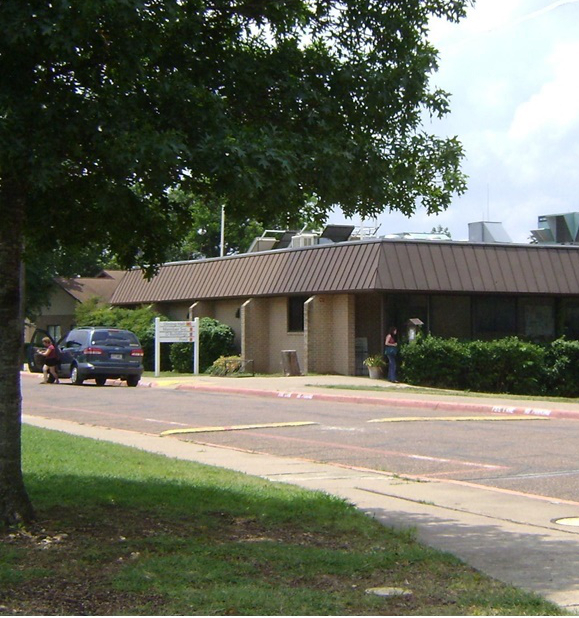 Dallas International is located on the campus of the International Linguistic Center (ILC), often referred to as the “Center.” Many of the services and facilities available to Center personnel are also made available to Dallas International students. *Please contact each office or department directly for more information as these services are not owned or operated by Dallas International. The SIL Housing Office offers a variety of housing options to accommodate singles, couples, and families. The Guest House (Dorm) costs about $400/month per person for a shared room ($550/month for private room) and includes weekday lunch at the dining hall, internet, and all utilities. The apartments and mobile homes cost between $550-$900 (plus utilities) per family. Price and included amenities vary by property. These family units fill up fast so be sure to make your reservations early. Just visiting? SIL Housing also serves campus visitors. Call or email for availability and pricing. There are also several area hotels available within a 10 min drive of the campus. Interested in off-campus housing? Follow this link to view apartment complexes near our campus. The dining hall is open each weekday during the lunch hour (Noon – 1 PM). There is a monthly menu for hot meals and sandwiches. Soup and salad options are usually available daily. Weekday lunch meals are included in the housing cost for residents of the Guest House (Dorm). Many people use prepaid dining hall cards (for a discount) or pay cash to purchase their meal. Students can also bring their lunch, buy a side item, or join friends in eating their meal in the dining hall. Lunch at the dining hall is often livened up by social gatherings and meetings such as Student Body Association (SBA) meetings and ‘language tables’ where students, faculty, and other ILC personnel practice another language they know (like Tok Pisin, Russian, Arabic or Mandarin). The SIL Health Clinic is open most weekday mornings and is a wonderful resource for affordable health needs. Services are offered at a discounted rate. The clinic does not file with insurance companies for you. The clinic is considered “in network” for students with insurance through Wycliffe Bible Translators. 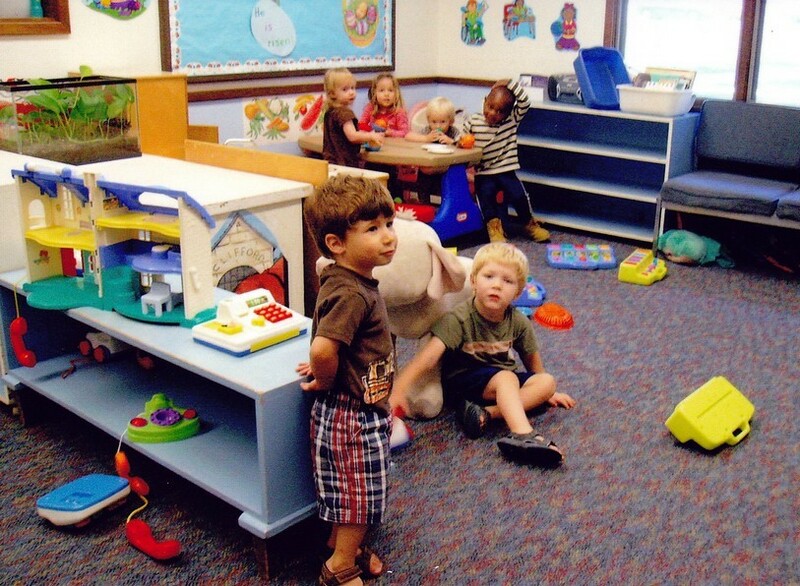 The Childcare staff also usually provide a summer program for school aged children through grade 5 from June through mid-August during the regular childcare hours. Contact SIL Childcare to verify. 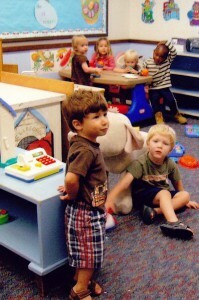 If students need afternoon childcare, separate arrangements must be made. Some of the caregivers at SIL Childcare are willing to talk with parents and make private arrangements about caring for children. *If your child is ill and cannot go to SIL Childcare, please contact the Dean of Students for a list of volunteers who are willing to come and watch your child while you go to class. Also, if you, your spouse, or a friend would be willing to do this for others, please let the Dean of Students know. 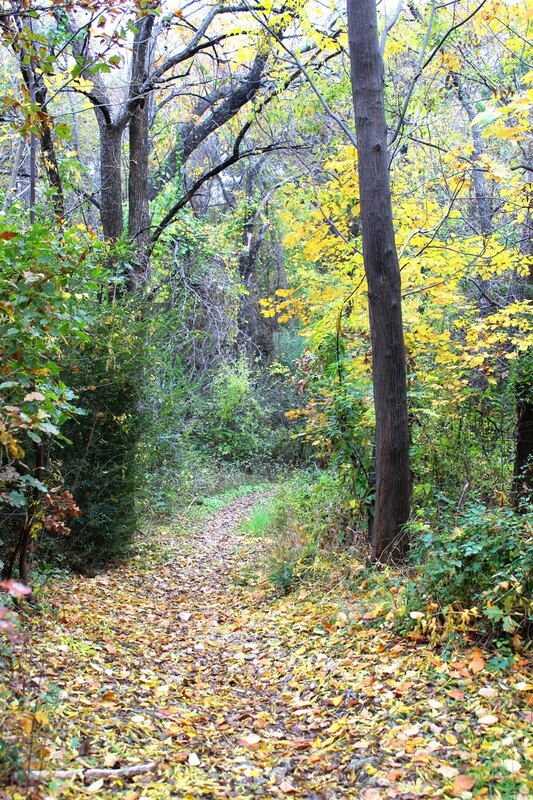 The International Linguistic Center (ILC) is surrounded by several miles of hiking trails (owned and maintained by the Center). Each trail varies in difficulty and distance so be sure to stop by the Mahler Building welcome desk for a map before heading out. There is a sand volleyball court located next to the childcare facilities in front of the Guest House. Games and scrimmages are often arranged informally by students. Some students also enjoy playing Ultimate Frisbee and Soccer on the open field behind the Key Building. The outdoor swimming pool is open all summer for ILC residents, personnel, Dallas International students, and members of organizations affiliated with the Center. Weekly/monthly/seasonal memberships may be purchased at the Center Director’s office. The ILC has an exercise room in the Key Building on the third floor that is open for use by Dallas International students. It is equipped with treadmills, bikes, a gazelle machine, weights, floor mats, etc. For more information contact 972-708-7415. There are several other offices and organizations located on campus that make their services and activities available to Dallas International students. Some even post events and workshops on bulletin boards around campus. Please feel free to contact them directly or email Dallas International’s Dean of Students to get connected (dean-students@diu.edu).